Internet Protocol version 6 (IPv6) is replacing IPv4 to dominate the networking world. 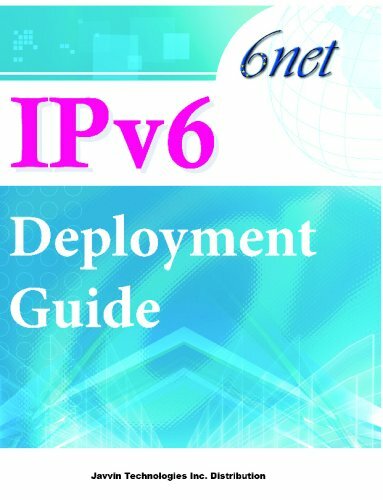 This deployment guide will enable you to fully harness the power of IPv6. A 'Must have' reference for IT/Networking professionals and students.